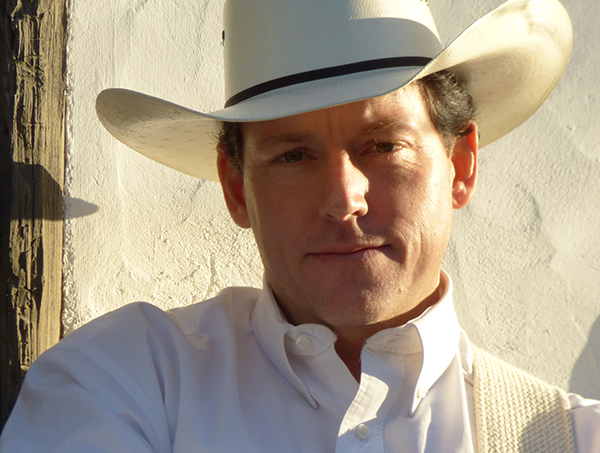 July 04, 2018 to July 04, 2018 Join us on Wednesday July 4th as we welcome Derek Spence and his award-winning salute to the one and only Texas troubadour George Strait. Spence has shared the stage with musicians like Shania Tawin, Diamond Rio, Kenny Rogers, Trisha Yearwood and many more. He has performed all over the United States from Fiesta Texas to the Grande Ole Opry. Come see his performance on Wednesday July 4th.